Veteran journalist Jojo Robles said that Vice President Leni Robredo’s camp are in a state of panic in lieu of the dragging of the recount for the vice presidential elections in 2016. In an article in Manila Times, Robles went out to lay down his thoughts on the recent happenings. Robles has accused Vice President Leonor “Leni” Robredo and her associates of coming up with plans and strategies in order to delay or stop the revelations of electoral fraud in the 2016 elections. He said that the vice president has been holding emergency meetings to discuss these alleged strategies. He said that this is all because the Robredo camp wants to shut down these reports and revelations. 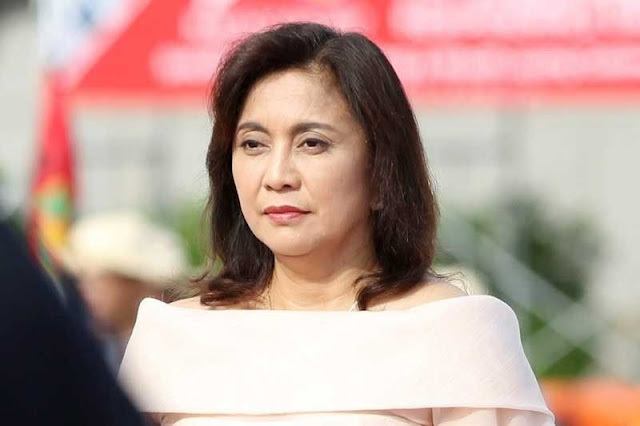 “Reliable sources have told me that the bigwigs of the camp of Vice President Maria Leonor Robredo held emergency meetings at the Veep’s office in New Manila, Quezon City and at the Rockwell condo complex in Makati until late Thursday,” Robles said. “The meetings were reportedly called in order to come up with a strategy to counteract the revelations of electoral fraud in the 2016 elections which were being made in the Senate based on two privilege speeches made by Senate President Vicente Sotto 3rd,” he added. 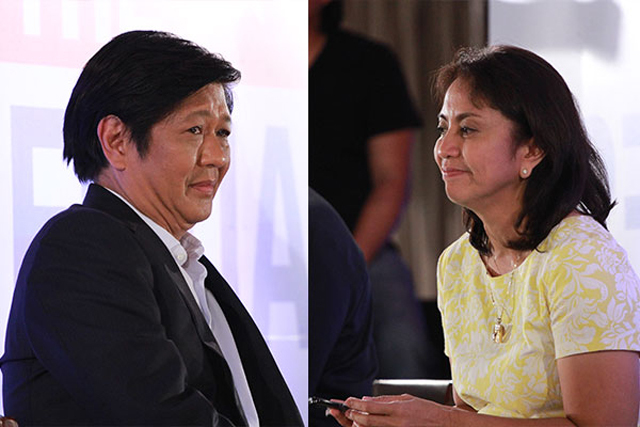 “Robredo’s handlers are apparently in a state of panic because the Senate investigation seems to be leading inexorably to the protest case filed by former senator Ferdinand Marcos against Robredo,” he further said. Robles finds the situation amusing because according to him, Glenn Chong, the main person who is pushing for the legitimacy of this electoral fraud, only launched his complaint in a general manner. He said that when discussing the electoral fraud, Chong’s camp did not mention the vice presidential elections. More than that, he says major news networks did not report the senate hearings but reported where Franklin Drilon talked about Chong being linked to vice presidential candidate Ferdinand “Bongbong” Marcos. “Those who watched the hearing, which was not reported by mainstream print and broadcast media outlets, will remember how Drilon shamelessly attempted to link Chong to the Marcos camp and his protest against Robredo. 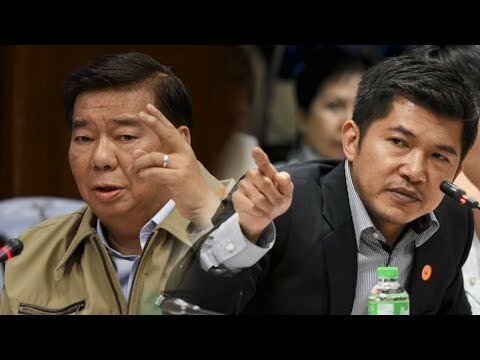 Drilon did this by insinuating that Chong got his data from the Presidential Electoral Tribunal (clearly a lie) and by claiming that the lawyer had been engaged as counsel by Marcos (an even bigger lie),” Robles said. Robles says that the accusation of Chong getting his information from the Presidential Electoral Tribunal is not true, as well as Chong being representative to Marcos for the case of the recount. He also says the Robredo camp has been shutting down stories related to Chong’s allegations. He adds that they even took to social media to stop these stories from spreading. Having the ability to stop the spreading of these stories, Robles says, is a very expensive propaganda campaign. But they cannot stop every story from getting out, he continues on. Robles says that Robredo is the last “Yellow of any political significance”, which is why the opposition is allegedly doing all they can to have her remain in her position.